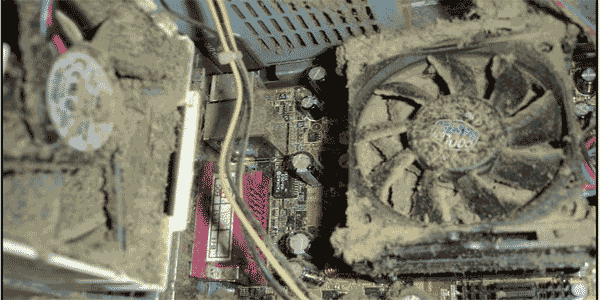 The #1 killer of computers other than accidental damage is heat buildup due to a build up of dust, dirt, lint and other contaminates. A computer is a great air filter and acts just like the lint filter in clothes dryer. Cleaning the inside of the computer yourself is dangerous to the computer and may expose you to electrical hazards. Having Mad Dog Computer periodically clean your computer is a great way to extend the life of your computer and protect it from accidental damage by cleaning it yourself.